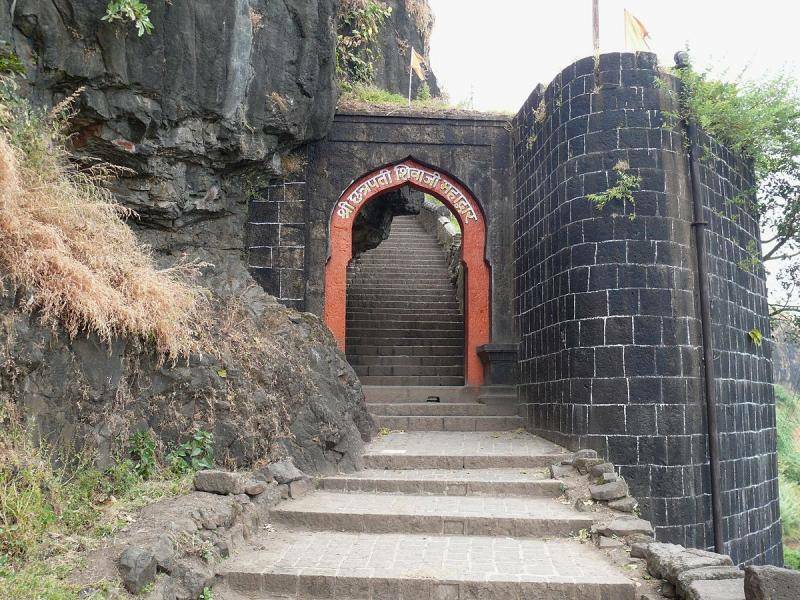 A historical reminiscence Sajjangarh, The Fort of Good People is established around 20 kilometers away from Satara City. It is the final resting place of Emperor Shivaji’s spiritual master Saint Ramdas, also a well-known social reformer. The saying, ‘Life’s a climb but the view is great’ can be accurately matched up with the climb towards Sajjangarh Fort. There is a tiny pool of water and temples inside along with book and food stalls. The temple also provides home to a number of students taking lessons there. The rear side of the fort is absolutely marvelous; one can see Urmodi Dam as well as lovely landscape stretching across the horizon. The fort is open for visitors only during daytime(8AM - 5PM), so it is ideal for the tourists to make it to the fortress by afternoon to make sure that they don’t miss anything.